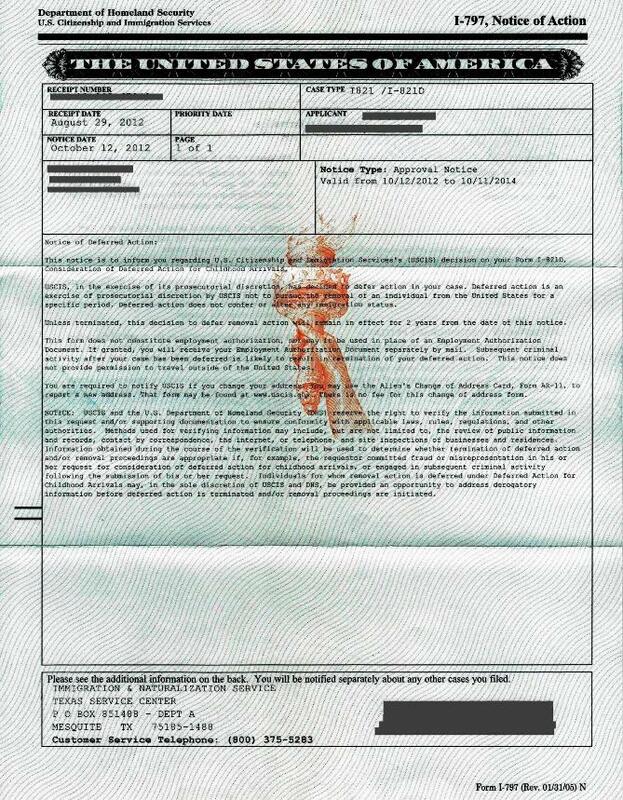 It may be tempting to regard the Supreme Court’s deadlocked decision last week in United States v. Texas, the Republican lawsuit challenging the Obama administration’s 2014 immigration initiatives, as something of a “non-decision” or “punt.” The Court’s one-line opinion—which, by convention, affirms the lower court’s judgment but has no further precedential effect—does not address any of the substantive issues presented in the case. Nor does the opinion itself disclose how any of the justices voted on any of the questions before them, although there seems little mystery as to which justices were likely on each side of the decision. And especially since the case came to the Supreme Court at the preliminary injunction stage, the litigation may be far from over—making it even more plausible to understand the Court’s decision as one that defers ultimate resolution of those issues. 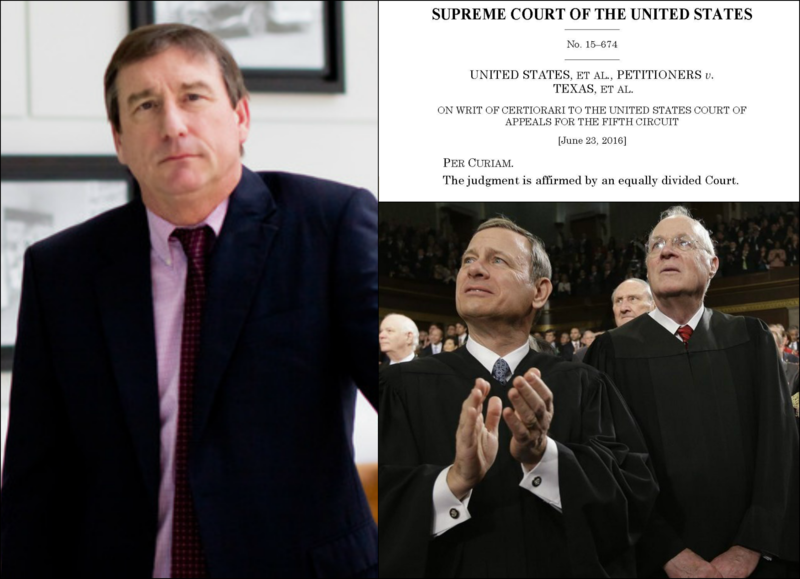 When the justices of the Supreme Court deliberate over the issues in United States v. Texas, the Republican lawsuit seeking to invalidate the Obama administration’s immigration initiatives, they would do well to reflect upon just how far the arguments that the plaintiffs have presented to them diverge from those that were presented to Judge Andrew Hanen in the Southern District of Texas when the lawsuit was originally filed. 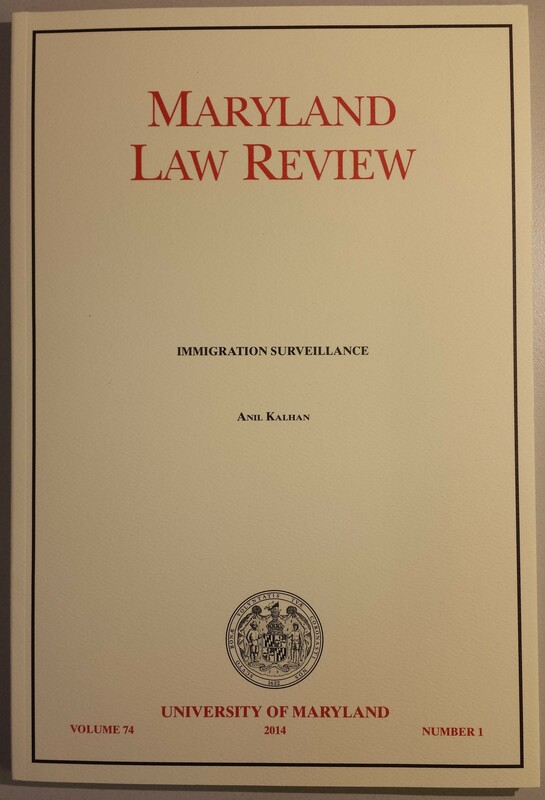 In an essay published earlier this week, Prof. Michael Kagan expresses concern that “one aspect” of the Obama administration’s executive actions on immigration might be vulnerable when the Supreme Court adjudicates United States v. Texas later this year. 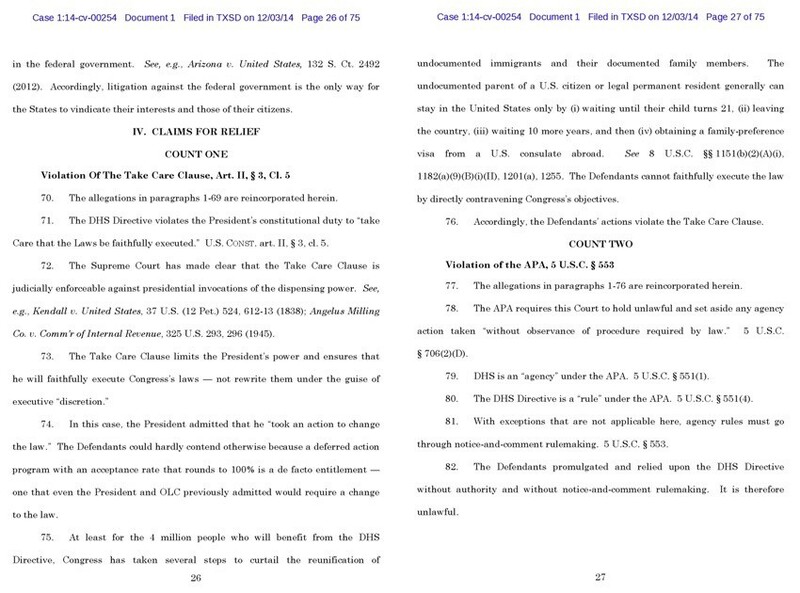 In particular, Kagan worries that the plaintiffs might “have a valid point” when they assert that the administration’s initiatives—Deferred Action for Parents of Americans and Lawful Permanent Residents and its predecessor, Deferred Action for Childhood Arrivals—improperly purport “to make lawful something that Congress has made unlawful.” Kagan’s concern rests principally—and possibly in its entirety—on a stray line in the memorandum issued by Homeland Security Secretary Jeh Johnson to establish DAPA and expand DACA, which states that “deferred action … means that, for a specified period of time, an individual is permitted to be lawfully present in the United States” (emphasis added). This week, three judges on the U.S. Court of Appeals for the Second Circuit, Judges José A. Cabranes, John M. Walker, Jr., and Barrington D. Parker, Jr., are once again hearing oral argument in the long-running legal battle over the New York Police Department’s stop-and-frisk practices. With New York City voters having delivered a decisive mandate for stop-and-frisk reform in last year’s mayoral election, it is time for the Second Circuit to permit the reform process to move forward without any further delay.